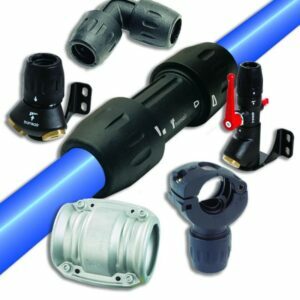 Arrow Max Compressor and Pumps specializes in complete system design and installation, including custom pipe installation. Depending on your needs one option for piping is the FS-Curtis Aluminum Piping System, which is fast and flexible to install, and incredibly easy to modify. 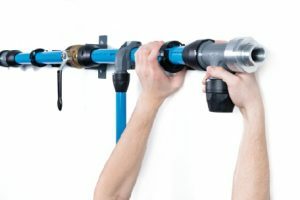 Another option for piping is the AIRnet: Compressed Air Piping System. AIRnet consists of low weight materials, which makes installation up to 70% faster than conventional piping systems. This lowers your costs, and makes installation much simpler, reducing the need for a big installation team and the use of heavy machinery. Best of all, AIRnet is reliable and designed to minimize pressure drops, thanks to low friction and seamless connections. If you would like to discuss custom compressed air piping installation, please call Arrow Max at 510.828.7555 or contact us.